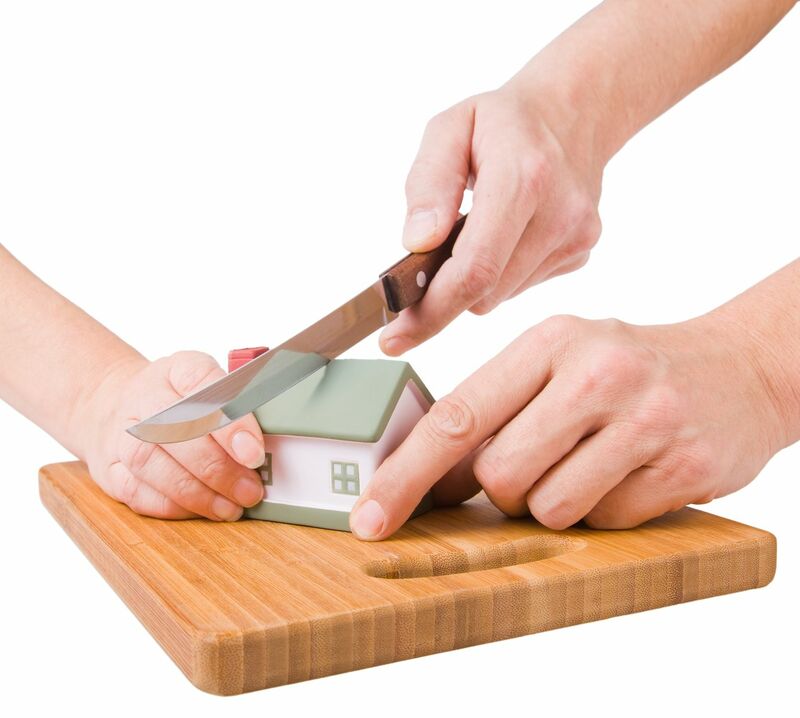 Dividing community property and debts is one of the primary goals of a divorce settlement. California is a community property state, which means that most property and debts acquired during a marriage are considered to be community property by default. When divorcing, it is important to remember that community property and debts are still owned jointly by the couple until a settlement agreement is reached and the judge issues a final order based on that agreement. This is true even if the couple has already come to a personal agreement on how property should be divided. Therefore, financial actions should be performed with caution until the final order is issued. Only property and debt acquired by the couple over the course of the marriage is considered community property; property and debts acquired before or after the marriage is separate property. Therefore, it is very important to establish the date of separation. After the date of separation, it is best to keep new earnings and debt separate as much as possible. For example, each spouse should open their own bank account and credit card to handle their separately following the separation. The distribution of assets and debt must be equal when divorcing. Ideally, the couple will be able to reach a settlement agreement that outlines who receives which assets and which debts. One spouse might receive the condo and the other all of the furniture and cars, or the divorcing couple may sell all property and split the proceeds. Debt can be used to even out the division of property. For example, the spouse who gets the house may also take over more of the debt. It can take some creative thinking to distribute assets and debts evenly. Debts should be divided carefully in order to ensure that only the spouse who is assigned the debt in the divorce settlement is legally responsible for that debt. For example, if the credit card debt is in both spouses’ names, it may be necessary to do a balance transfer to a credit card that only has the name of the spouse responsible for the debt. Each spouse must be transparent about their financial situation as the divorce proceeds, both for the sake of separation of property and for the sake of establishing spousal and child support if necessary. Divorce requires full financial disclosure of the assets and debts owned by each spouse, under penalty of perjury. In more complex divorces, such as cases where one spouse owns a business, forensic accountants may be hired to gather the information for an accurate financial picture. Dividing community property and debts can be a challenge even when both parties are committed to reaching a settlement agreement through divorce mediation. For further information or to schedule a consultation with Orange County divorce mediator Gerald Maggio of California Divorce Mediators, please call (949) 553-0911 or visit www.cadivorcemediators.com.